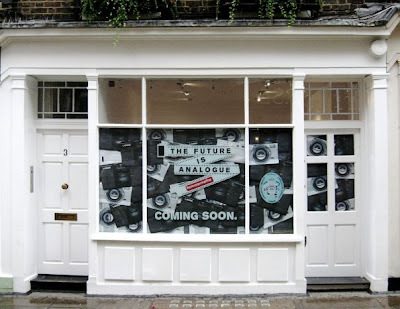 Good news for all you Lomographers out there, news comes are way that a new Lomography Gallery Store is set to open in central London, tomorrow 10 September. Some of you might remember the long closed and missed Lomo Embassy on Roseberry Avenue, so this new venue will be the biggest and most exciting destination for all your Lomographic needs and a place where you’ll be able to check the full range of Lomography products. Please do not forget to RSVP!! Space is limited so you must email lomographyuk@lomography.com to make sure your name is on the list for tomorrows opening party.